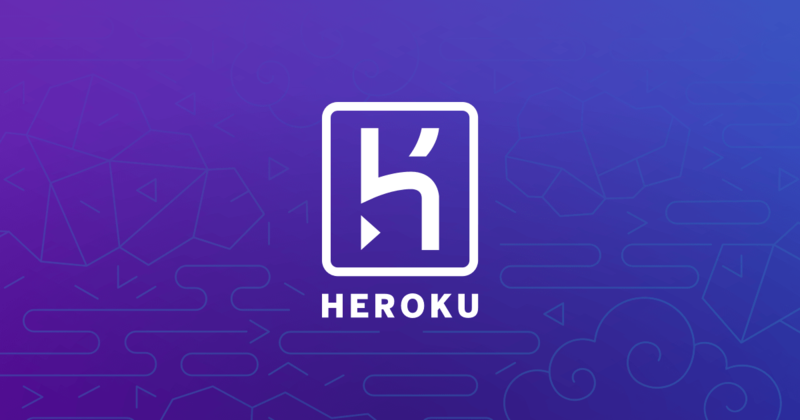 Hey, does anybody know a way to use MySql on a heroku app? ClearDB provides a powerful, fault tolerant database-as-a-service in the cloud for your MySQL powered applications. I actually used postgreSQL from heroku instead. It’s SQL, just not MySQL.